Maria was very helpful in telling me all about the local area. She even provided me with a bunch of local food and wine to taste while I was staying. The apartment is amazing and very cozy. I would recommend this to anyone who will stay in Mora. I will definitely stay again. 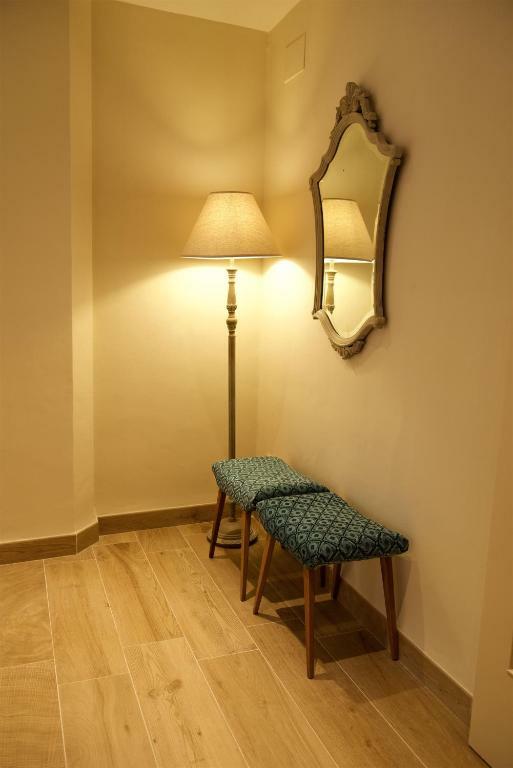 The apartment was very clean and very well modernised. Everything we needed for our mini break .Comfortable beds and plenty of hot water. 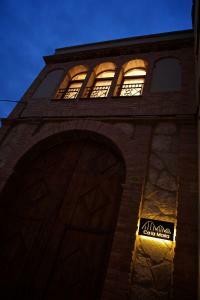 The accomodation is right in the centre of town so restaurants and bars are close by. Local bakers just around the corner. Thoroughly enjoyed our stay. Everything was excellent. Very good equipped and designed place, clean, bright, comfortable. And the town is very nice. It was a great pleasure to stay here. 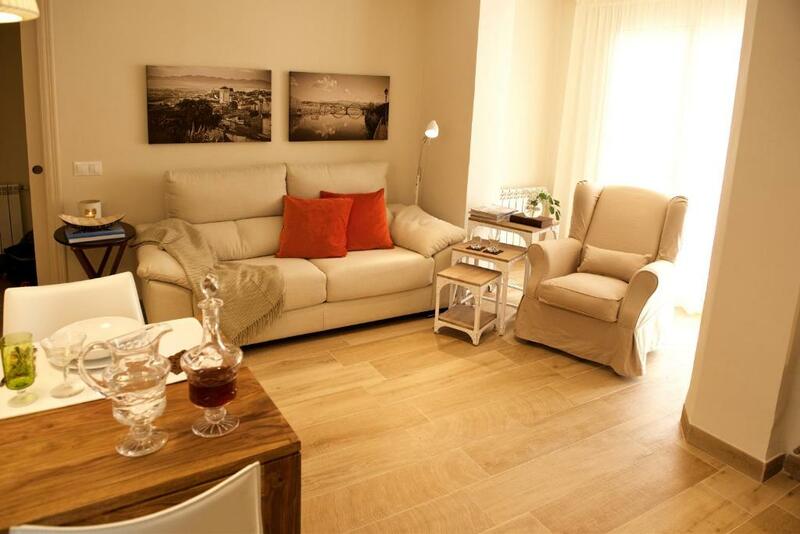 Great luxury apartment with a lovely terrace! Maria was very welcoming and helpful and even provided free extras, like a bottle of local wine and home grown tomatoes! The white fluffy nice smelling towels Cosy ambiance feeling at home like Large balcony Nice welcome with fruits, water, wine and biscuits. Está muy bien ubicada para visitar El Priorat, Terra Alta y Ribera del Ebro. La propietaria María está muy atenta. Cuándo llegamos nos informó de todo el territorio de la zona, qué queríamos visitar y ella te explica todos los detalles. Al llegar también tiene un detalle para sus invitados (no diré lo qué es, sino no tiene gracia). De limpieza también es un 10 y hemos estado muy cómodos. ¡Es un apartamento ideal para repetir! Es una casa rehabilitada con mucho gusto, no le falta detalle. Muy bien ubicada, ya que se encuentra céntrica pero evitando el bullicio. Tiene una terraza muy bonita. La propietaria muy solícita en todo momento. Totalmente recomendable. La mestressa ens va rebre el dia d'arribada. És una persona molt amable i agradable. 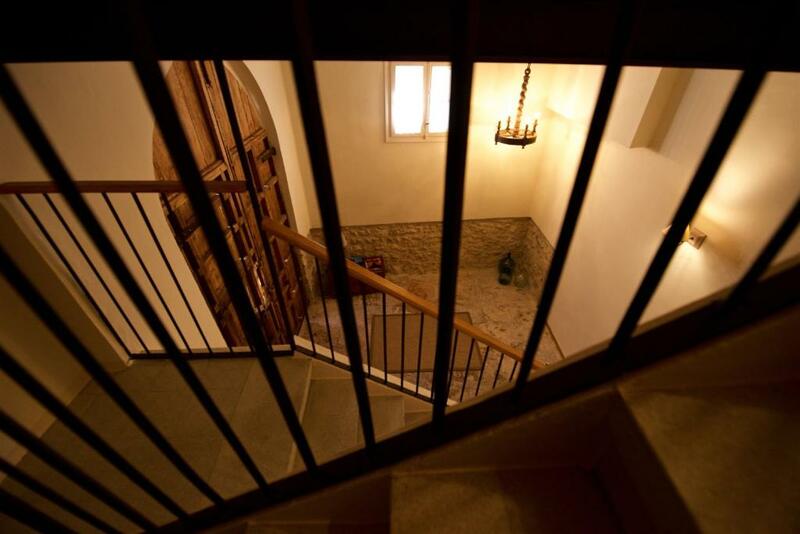 Ens va informar sobre l'apartament i també ens va donar una amplíssima informació sobre el que podiem visitar per la zona. Ens va obsequiar amb unes pastetes i una ampolleta d'oli de la comarca. A mitja estada es va interessar per si tot rutllava correctament. L'apartament és molt coquetó, decorat amb gust i totalment equipat. 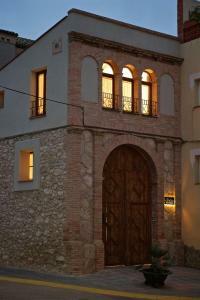 LLits còmodes. Tot super net. Aparcament fàcil. Todo estaba muy bien conservado, la distribución del espacio era muy buena, todas las piezas bien dimensionadas y tenía una terraza muy agradable. 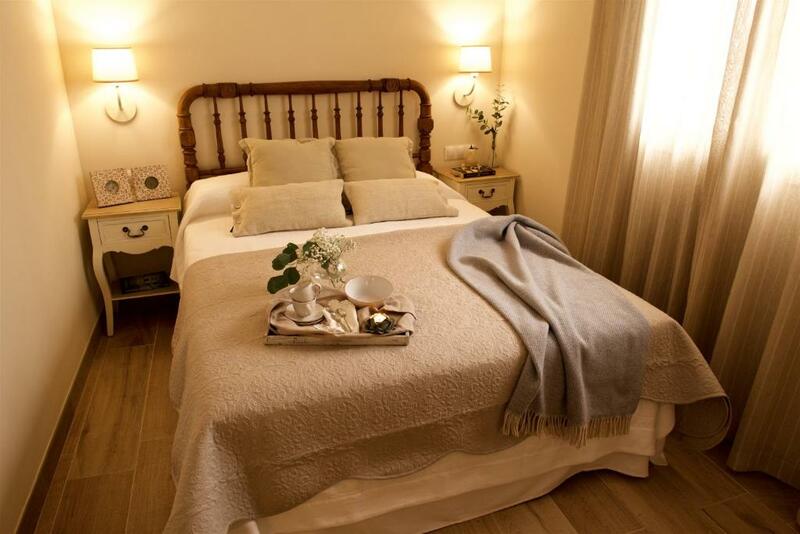 La atención de la anfitriona es excelente, el apartamento está muy bien equipado y hace que la estancia sea muy cómoda, la decoración y el mobiliario son agradables, la limpieza impecable. 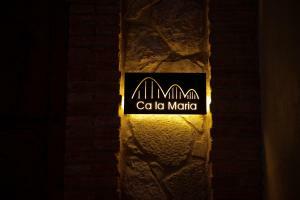 Lock in a great price for Ca La Maria – rated 9.7 by recent guests! 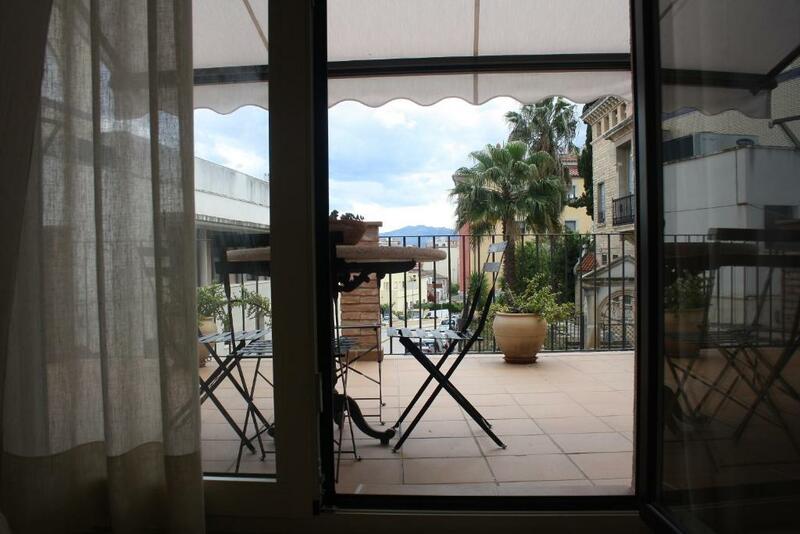 Located in Móra d'Ebre, this air-conditioned apartment features a terrace with mountain views. Ca La Maria features views of the city and is 26 mi from Salou. Free WiFi is available . The unit equipped with a kitchen with a dishwasher and oven. A flat-screen TV is featured. Other facilities at Ca La Maria include a barbecue. The area is popular for cycling and fishing. Cambrils is 22 mi from Ca La Maria, while Port Aventura is 45 minutes' drive from the property. Guests can enjoy various activities in the surroundings, including canoeing and hiking. Reus Airport is 37 mi away. 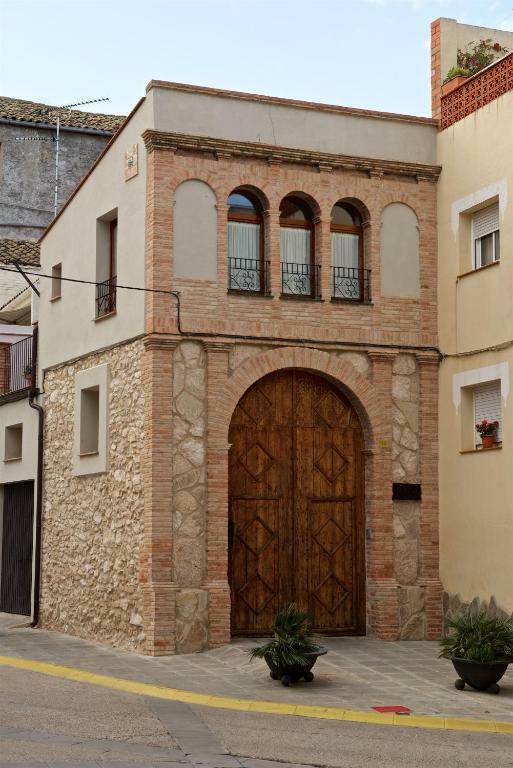 This property also has one of the top-rated locations in Móra d'Ebre! Guests are happier about it compared to other properties in the area. 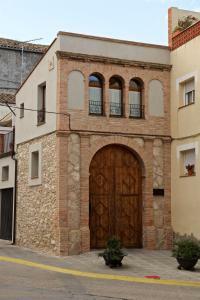 This property is also rated for the best value in Móra d'Ebre! Guests are getting more for their money when compared to other properties in this city. When would you like to stay at Ca La Maria? Casa con encanto situada en el centro de la localidad, casa peculiar data de 1870, antiguo taller elaborar seda , después convertido en banco y actualmente remodelada en 2016 y convertida en apartamento turístico. 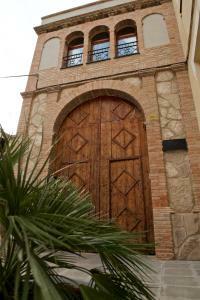 Mora d'Ebre, capital de la Ribera d'Ebre rodeada de de arboles frutales cercana de el vino priorato y tierra alta y pueblos con encanto como el Castillo de Miravet , Cooperativa de Pinell de Bray, Cooperativa de Gandesa, ambas modernistas.Vinebre ,interesante casa Don Joan del siglo XII .convento Teresianas , poblado Ibero.Flix meandro , castillo triangular, refugio guerra 36,reserva de sebes. Tivisa , poblado ibero. Benifallet, balneario de Cardo i cuevas subterraneas. 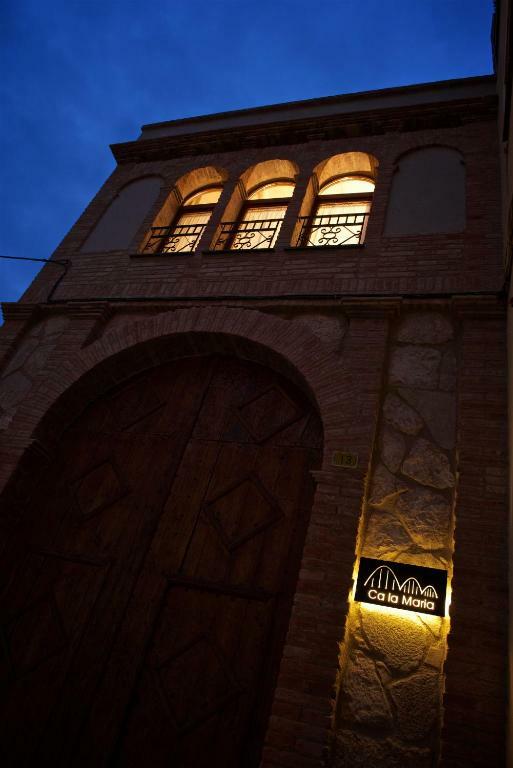 Puedes practicar la pesca, senderismo, excursiones por el rió y en barca,bajada en kajak, salir a cenar y disfrutar de sus bonitos y encantadores restaurantes, hay vida nocturna si uno lo desea. 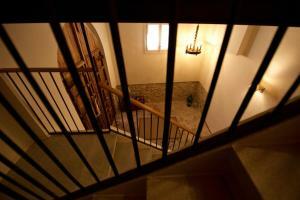 Apartamento acogedor que se pueden alojar 4 personas con comodidad situación muy céntrica y a 8 km de Castell de Miravet y a 15 mins del Priorat y Terra alta, dispone de terraza. House Rules Ca La Maria takes special requests – add in the next step! Please inform Ca La Maria of your expected arrival time in advance. You can use the Special Requests box when booking, or contact the property directly using the contact details in your confirmation. A small sharp knife would have been handy for peeling fruit etc. It would have been good to have had an extra key.